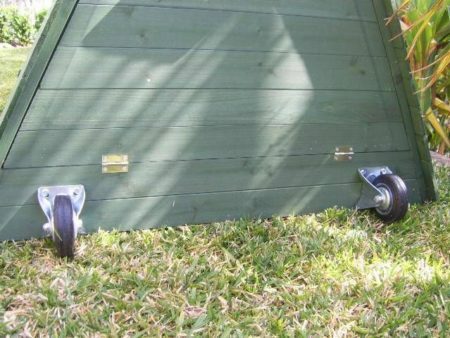 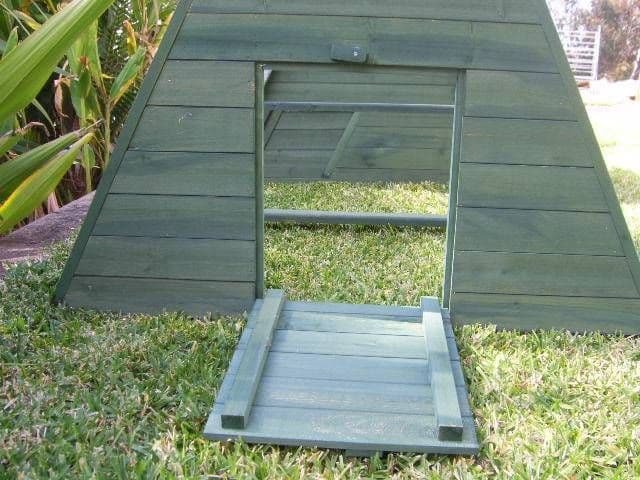 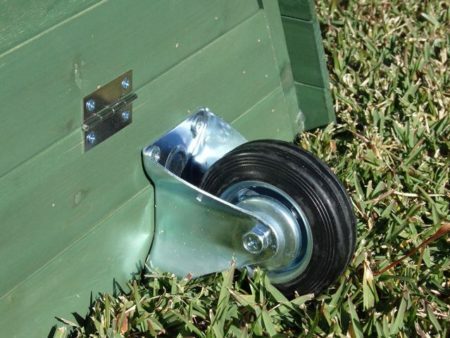 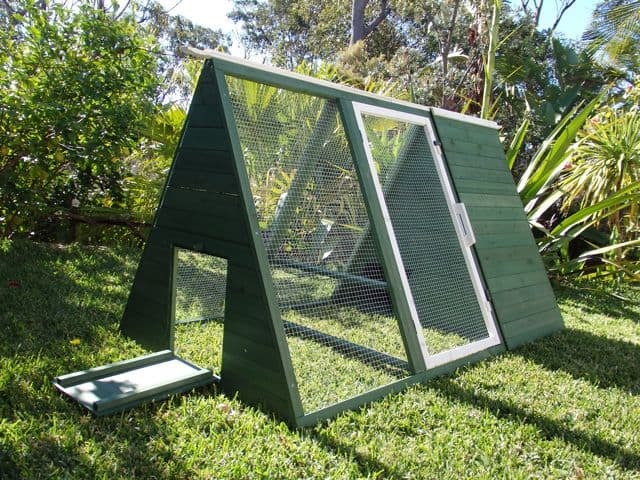 This tractor-style rabbit cage can house up to 3 bunnies and is easily moved throughout your yard using the attached handle and built in wheels. 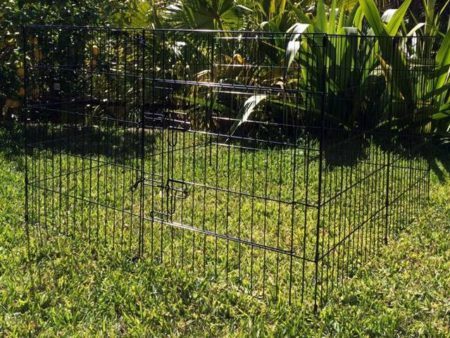 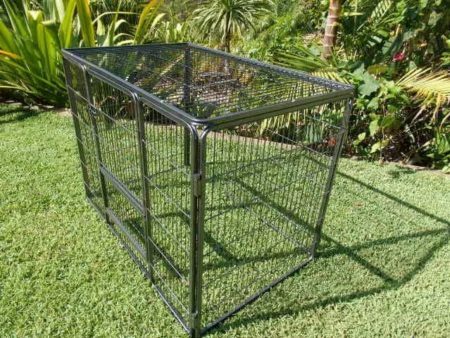 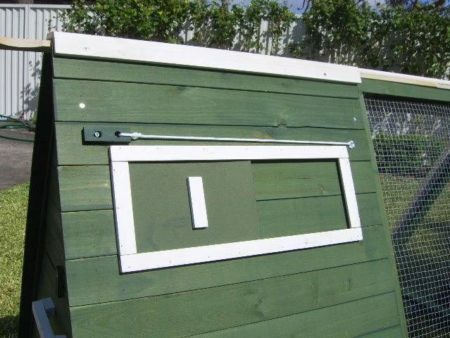 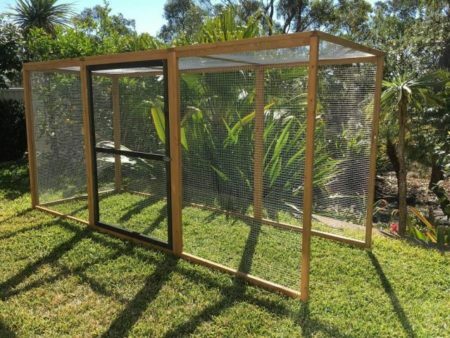 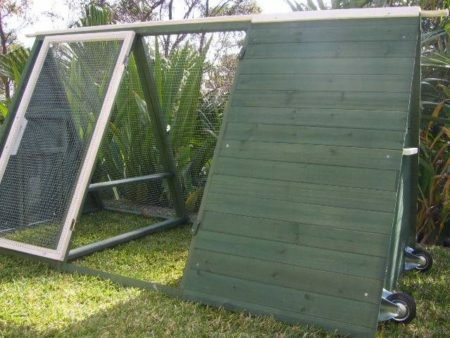 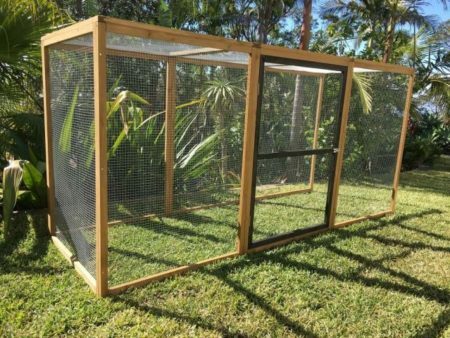 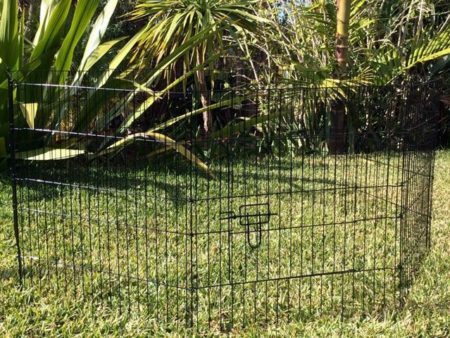 This portable rabbit cage allows your rabbits to access to fresh food and prevents overgrazing. 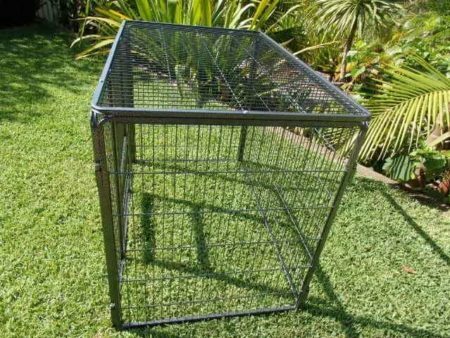 This tractor-style rabbit cage can house up to 3 bunnies and is easily moved throughout your yard using the attached handle and built in wheels. 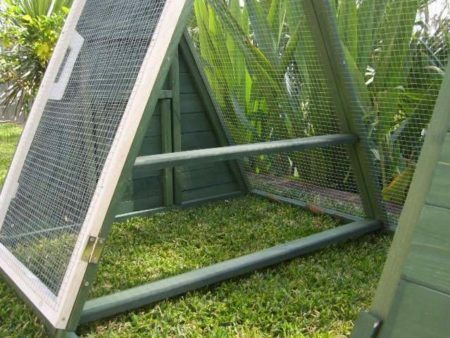 This portable rabbit cage allows your rabbits to access to fresh food and prevents overgrazing. 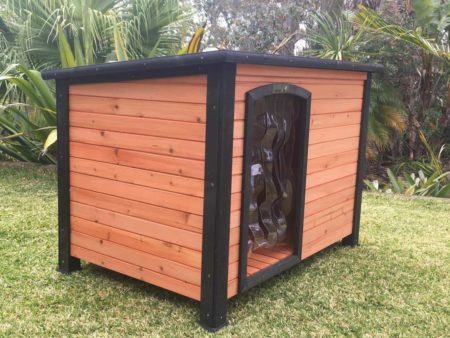 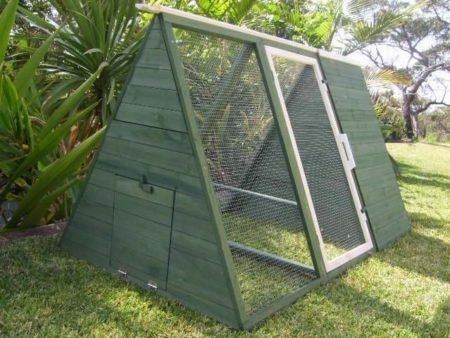 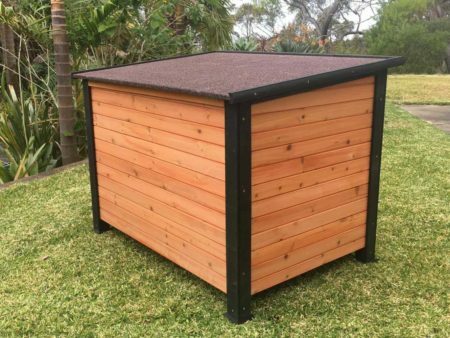 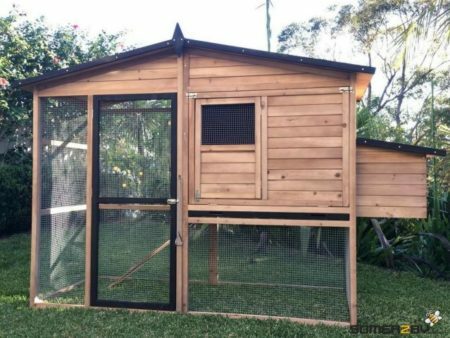 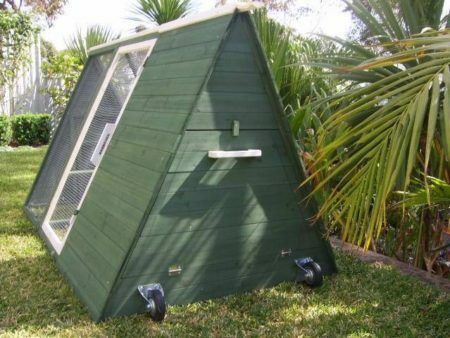 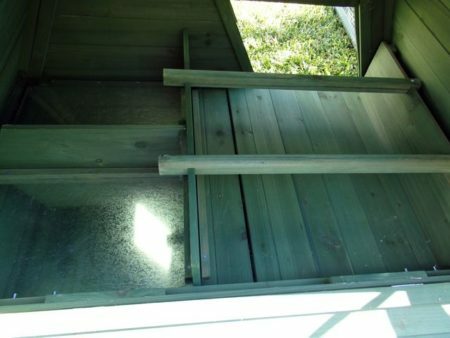 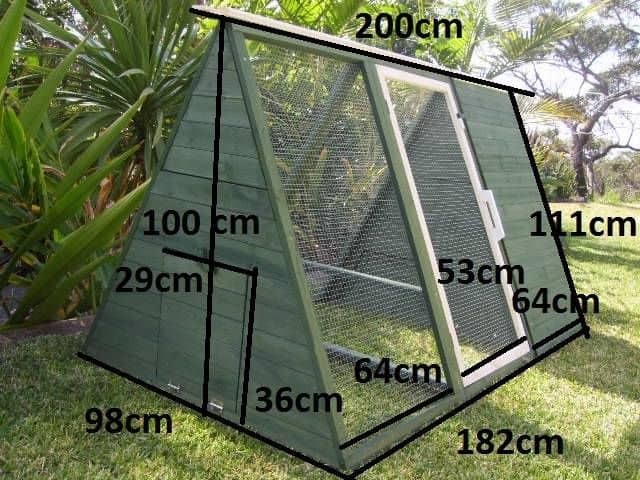 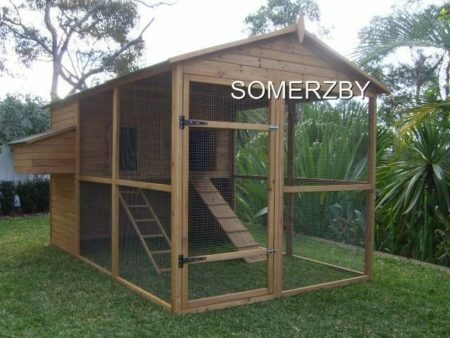 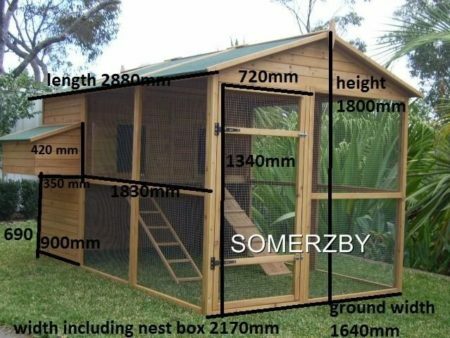 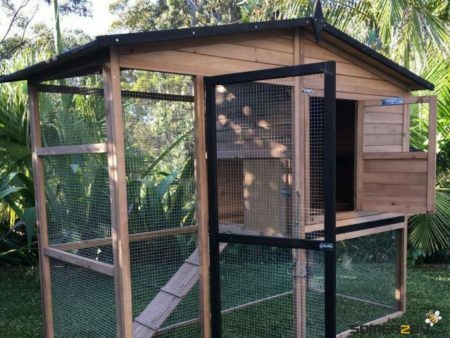 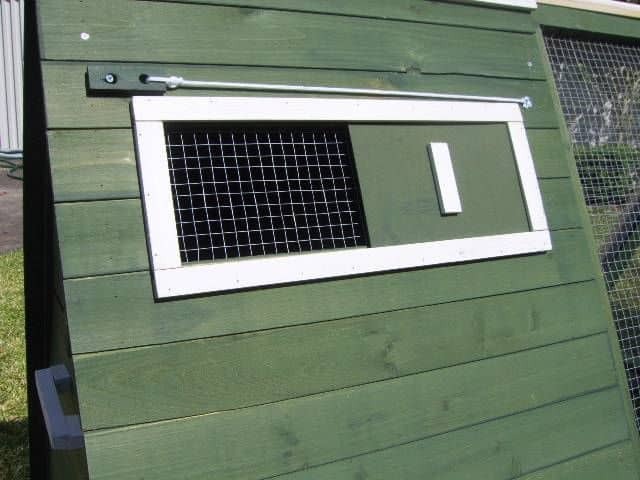 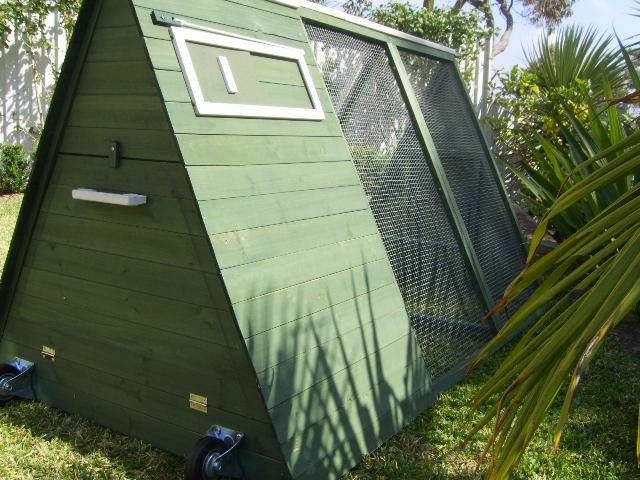 The Lodge Rabbit Hutch features a sheltered resting box, and opens from both ends and at the side for ease of cleaning. You can also open and shut the door to the rest area from outside the cage. 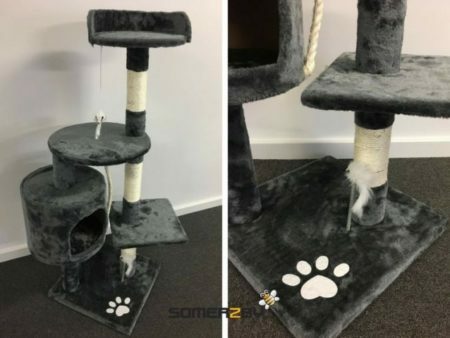 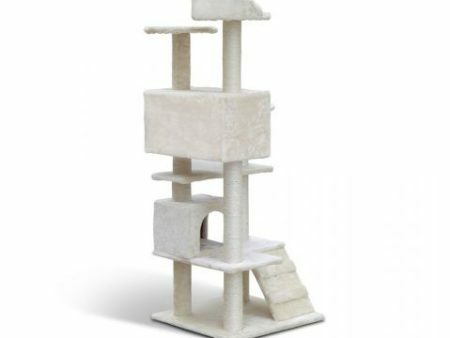 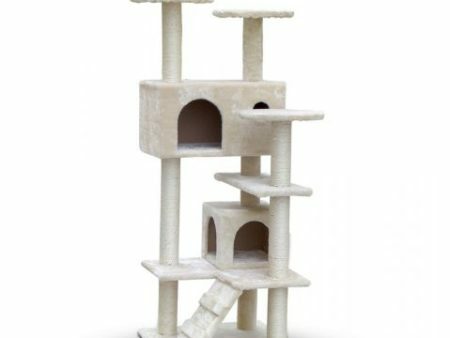 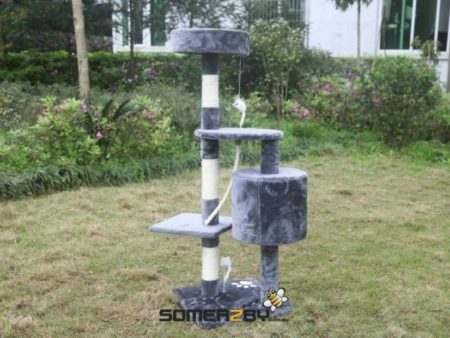 Please note: This product comes with 2 perches which do not need to be installed in your rabbit hutch, however they make great chew toys!